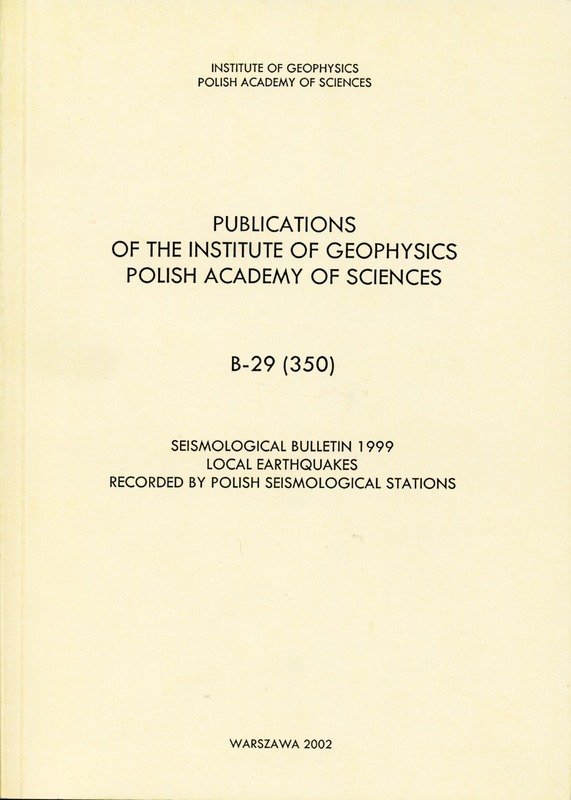 The bulletin contains a list of local seismic events recorded in 1999 in Poland. 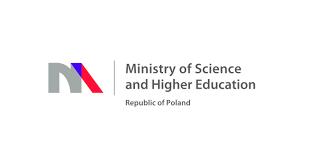 The events were induced by mining in the Upper Silesian Coal Basin, Rybnik Coal District, and Lubin Copper Basin. 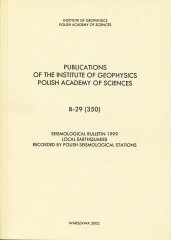 Eight seismological stations were in operation in 1999 at the Institute of Geophysics, Polish Academy of Sciences: Czajcze (CZA), Kalwaria Pacławska (KWP), Książ (KSP), Niedzica (NIE), Ojców (OJC), Racibórz (RAC), Suwałki (SUW), and Warszawa (WAR).